There are a wide range of activities and things to do at Loch Tay. You can walk, cycle and travel around the countryside to your heart’s content. In the winter you can even explore the wilderness and discover the wildlife that inabit the mountain tops. As well as enjoying your time on land, you can also get on the water and explore the beauty of Loch Tay. 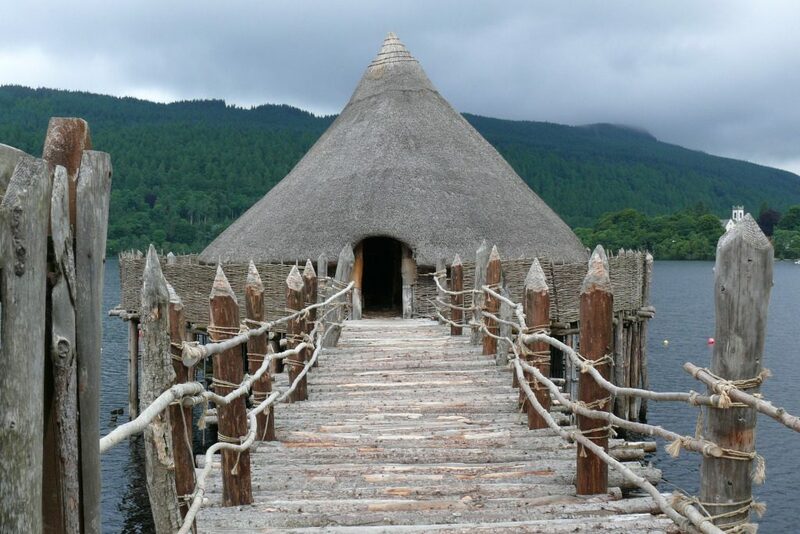 Discover what life was like 2,500 years ago at the Scottish Crannog Centre, a unique reconstruction of an ancient loch dwelling in the heart of beautiful Perthshire. Fun, exciting, inspirational and informative, this award winning centre has something for everyone, from the youngest explorer to the serious knowledge seeker! The distinctive roundhouse sitting over stunning Loch Tay is one of the most recognisable sights in Perthshire, and draws on remarkable discoveries made by divers from the Scottish Trust for Underwater Archaeology during their underwater excavations of Oakbank Crannog at nearby Fearnan. Make the most of your visit to one of the most acclaimed visitor attractions Perthshire has to offer. As well as guided distillery tours, a visit to Dewar’s Aberfeldy Distillery offers the opportunity to relax in our Whisky Lounge and cafe. 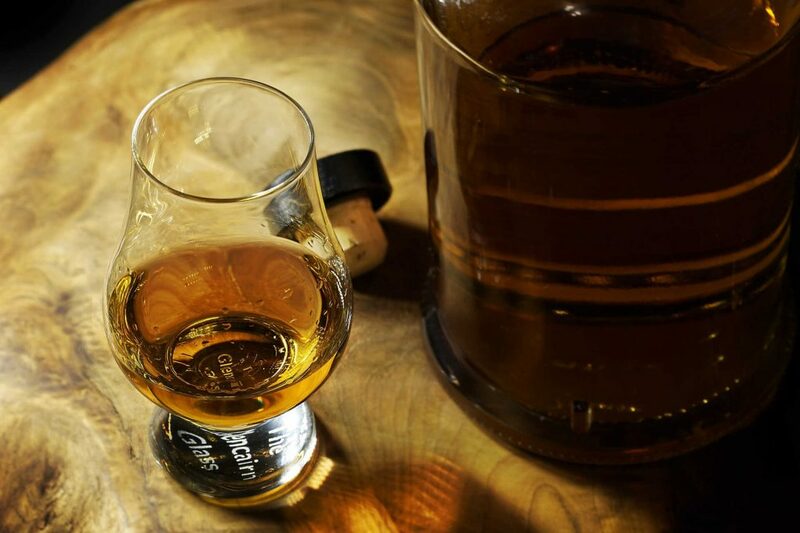 Chat to the team about our whisky and purchase a dram or tasting flight from the fully licensed bar. Our cafe serves freshly prepared lunches using the finest local produce including soup, thick fill sandwiches and afternoon tea. The Distillery shop showcases the full range from John Dewar & Sons Fine Whisky Emporium, along with our exclusive single cask ‘fill your own’ bottle. Winner of the 'Best Visitor Experience' in Scotland, combine award winning exhilarating Land Rover Safaris, Red Deer Centre, inspiring walking and Biking activities and Perthshire's only Gold and Gem Panning Centre. Relax and enjoy home baking, locally brewed coffee and a full lunch menu in the award winning cafe and gift shop situated in a unique and stunning location. 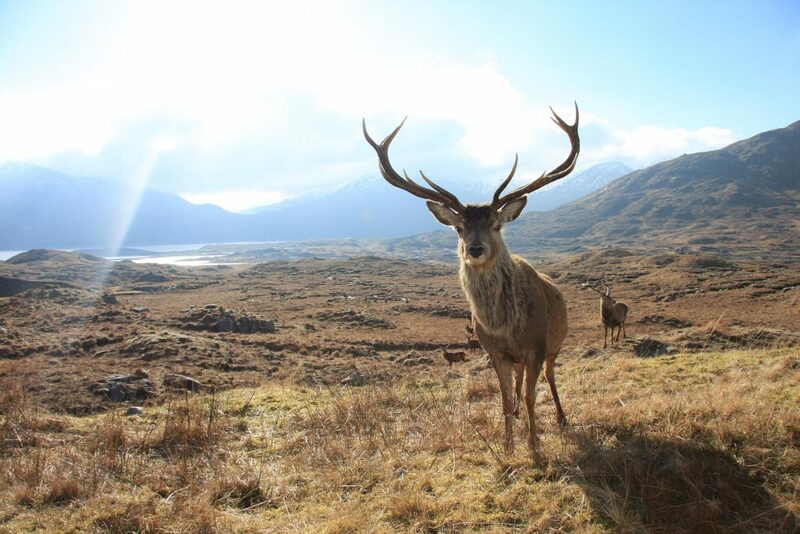 A truly authentic discovery of everything that makes Highland Safaris an exceptional destination.